DAYTONA BEACH, Fla. – Following two years of growth of its NBCSN viewership, American Flat Track has announced the newest additions to its on-air talent. Veteran commentator Jason Weigandt returns to the booth, now joined by former Monster Energy NASCAR Cup Series driver A.J. Allmendinger and motorsports sideline reporter Kristen Beat. The team will make its debut beginning with the season-opening DAYTONA TT presented by Russ Brown Motorcycle Attorneys at Daytona Int’l Speedway on Sunday, March 24 at 4 p.m. ET (1 p.m. PT). Bringing an impressive motorsports portfolio to the table, Allmendinger will join Weigandt as color commentator. 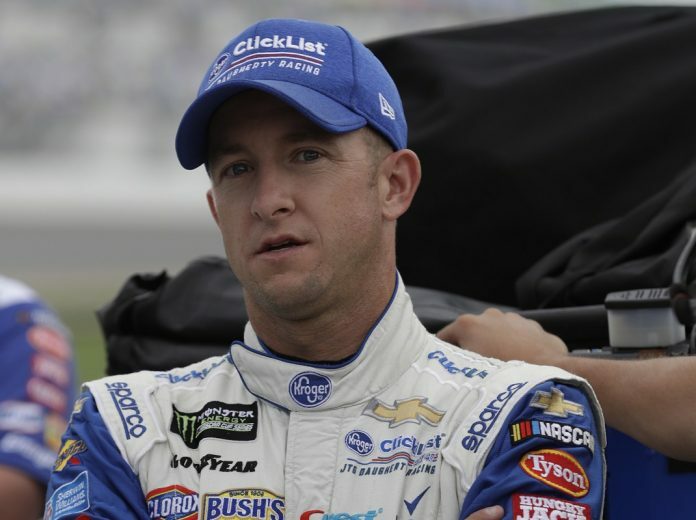 In addition to his notable performance on the race track, fans will recognize Allmendinger from NBC Sports’ coverage of the 57th running of the Rolex 24 and NBCSN’s daily motorsports show NASCAR America.